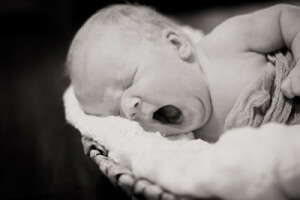 This package is an amazing week-long start for any new moms who are trying to figure out sleep myths vs sleep truths. And who really just want someone to help support them and their new baby get some much-needed sleep. Scientifically, newborns shouldn't be sleep trained, but if we can help develop some great sleep habits, we can get you on your way to becoming your own baby whisperer. This is a great in-home solution, which will include TWO-HOURS in-home, along with giving you a fantastic week-long start, which is perfect for any new moms who are trying to figure out the whole baby thing. 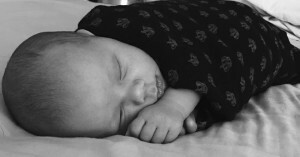 And for those that really just want someone to help support them and their new baby get some much-needed sleep. 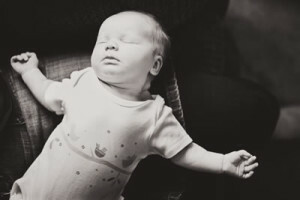 This is not official sleep training but will give you the tools and tips that will show you how to settle your little one and gives you that one on one support in assessing the sleeping environment as a whole and will give you the opportunity to help your little one develop some great sleep habits. So we can get you on your way to becoming your own baby whisperer. This package was put together strictly because of the demand for it! So many newborn moms are looking for extended help, right after getting their little ones home from the hospital, but also wanting a personalized plan as well. Just because scientifically our little ones aren't ready right away for a strict plan, this is a two-part plan. 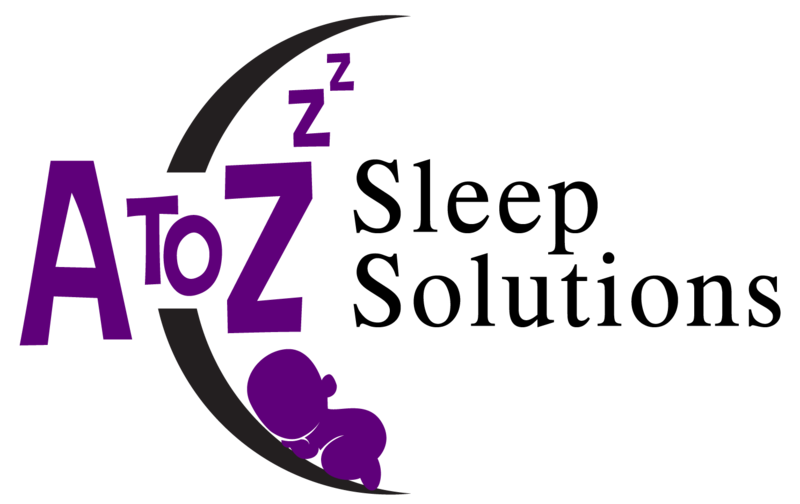 Part One - Just like in the Starter Package, you will receive one week straight away of email support from our certified sleep consultant and pediatric nurse and in addition, you will also receive A to Z Sleep Solutions specialized booklet, specifically aimed at newborn sleep and what is to be expected overall. THIS IS THE BOOKLET ALL PARENTS WISH THEY HAD BRINGING HOME THEIR BUNDLE OF JOY FOR THE FIRST TIME. Part Two - You will receive an additional week of email support that includes a personalized sleep plan designed for your growing newborn, which will follow them up to six months. This plan allows for a fantastic foundation for the first six months of your little one's life and helps get you through the first sleep regression (four-six months typically). This package is for anyone that is just looking for clarification or a bit of guidance but overall feels like they are on the right track. This ONLY includes one 30-45 minute conversation. If you are looking for something specific then please let me know. View the Terms and Conditions By sending this form to A to Z Sleep Solutions I confirm that I have read and and agreed with the Terms and Conditions of A to Z Sleep Solutions. For In-Home Consults, travel outside the NW Phoenix Area, may be subject to additional fees. Contact us for a customized plan if you would like help that doesn't fit the above packages. Remember 10 % of all purchases go directly to helping children/mothers that have been victimized in the island nation of Samoa and the Non-Profit, Medical Ambassadors. Click on the Thank You Link to Find out More about an amazing outreach that we fully support here at A to Z Sleep Solutions!